The South Devon Branch of the DA covers the council districts of Teignbridge and South Hams and the unitary authority of Torbay. It meets in Newton Abbot but seeks to reach the wider membership of all who live in South Devon. We meet for talks in the six winter months of November to April and arrange three excursions of a varied nature during the summer months. We have a small committee which arranges a programme of speakers and walk leaders that covers all aspects of the county. We also encourage our members to belong to one or more of the DA’s Sections (special interest groups) of which there are eight, covering everything from Botany to Music. 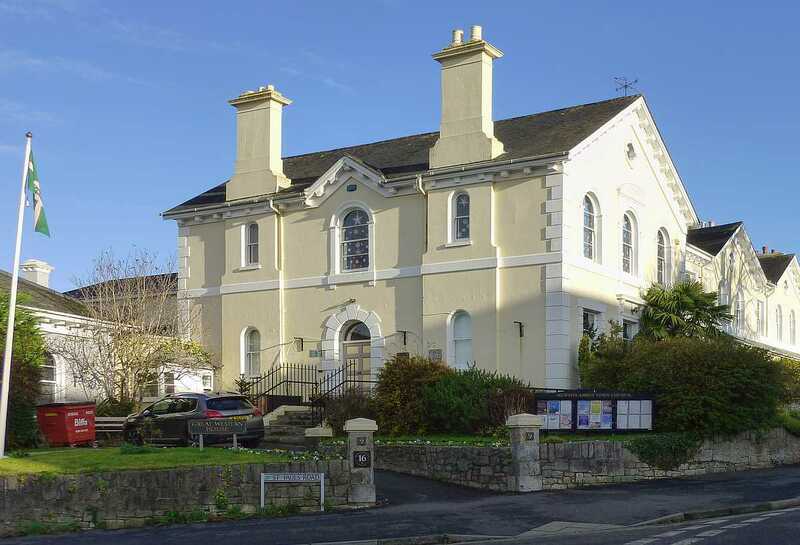 The indoor meetings are held in Newton Abbot Town Hall, Devon Square TQ12 2HN, on the third Thursday of the month at 2.15 pm. They last for about 45 minutes and are followed by tea and biscuits. Visitors and new members are particularly welcome at all our events. There is no charge to members of the DA for attending a Branch meeting, but we ask that non-members pay £2. See the forthcoming events organised by the Branch. The following pages are written and maintained by members of the Branch.